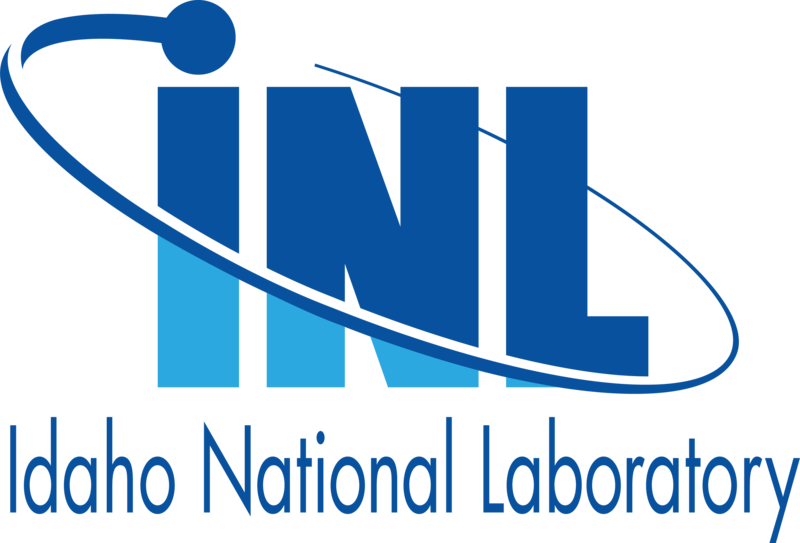 Idaho National Laboratory (INL) is seeking an Email System Administrator to join the IM Infrastructure Team. - BEA’s email infrastructure, which includes MS Exchange and Proofpoint. - Responsible for email routing to BEA, other tenants at the INL, including DOE-ID. - Administer email filtering for security and integration with DHS scanning systems. - Support a wide variety of organizations, projects, and customers across the Lab. - Coordinate activities with and support Fluor, NRF, and DOE-ID. Use technical skills are used to plan, design, and implement changes to the email infrastructure, as well as, manage them to ensure optimal performance and maximum availability. Fulfill customer requests and resolve incidents submitted through ServiceNow. Develop or utilize available tools and resources to effectively manage the email infrastructure, including tools for security and configuration management. Develop and maintain documentation of mail routing infrastructure and support processes. Coordinate and work with all Information Management departments and other INL customers. Work well with teams or independently. Possess knowledge within subject area capable of influencing the achievement of significant program objectives. Self-motivated and require minimal direction. Bachelor's plus 2 years of experience or Masters and 1 year experience or 10 years relevant experience in lieu of a degree. Two to Five years of experience administering Office 365. Must be able to obtain and maintain a DOE "Q" clearance. Motor Abilities: Fine motor control (hands); Repetitive work. Special Senses: Visually demanding work. Certification Exam(s): Testing Designated Position (TDP).